«The video contains material- courtesy of the Region of Crete in the context of the Campaign “Incredible Crete: Surprisingly Yours” http://www.incrediblecrete.gr». 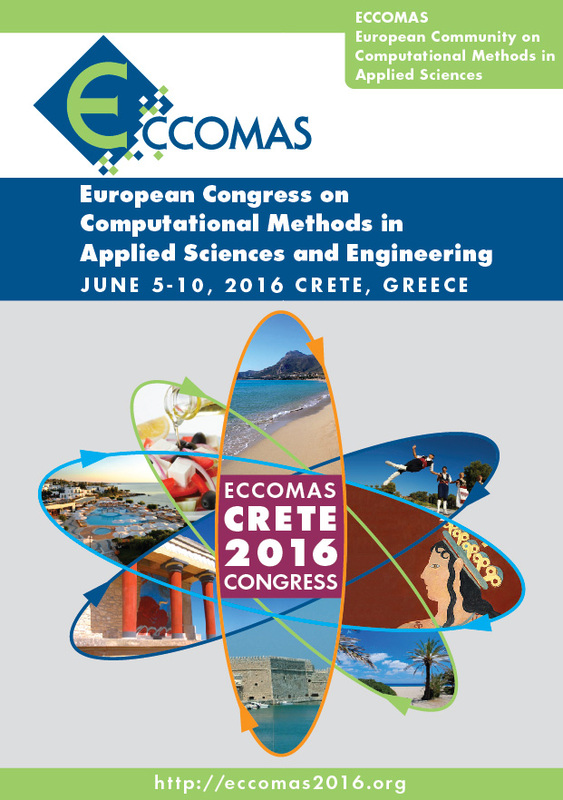 Welcome to ECCOMAS Congress 2016 in Crete, Greece! 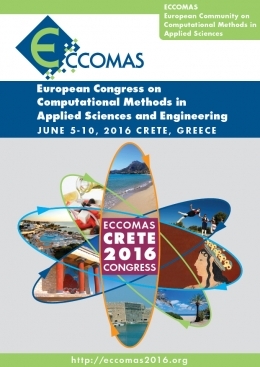 Τhe 6th PhD ECCOMAS Olympiad will run in parallel with the ECCOMAS Congress 2016.